Athens, probably the most ancient city of Europe blends a wonderful mosaic of history, culture, cosmopolitanism and exuberance. Built beneath the slopes of Mount Hemmetus and Parnitha, the capital city of Greece boosts almost half the population of the country as well as a large metropolitan region that includes the city of Athens itself as well as a number of suburban towns including the legendary Athens Riviera. 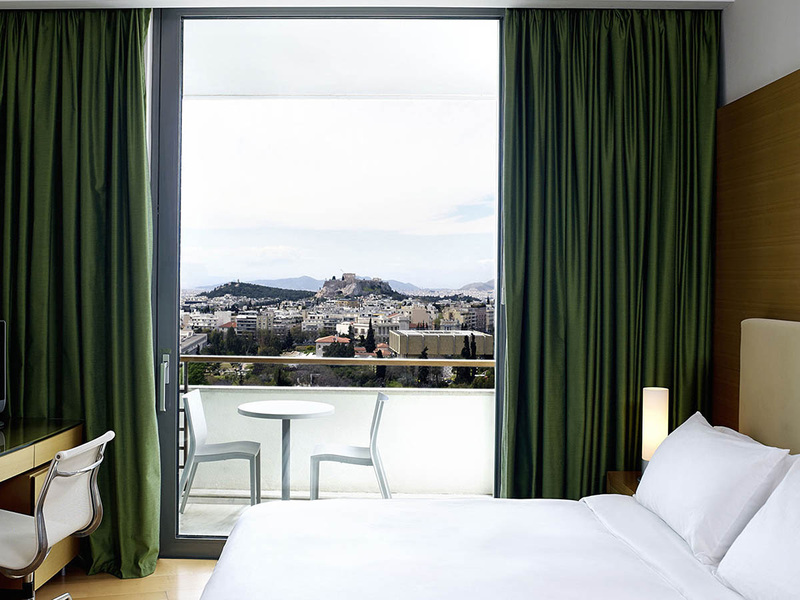 In recent years, the historic centre of Athens has been going through a process of transformation known to the locals as the “Athens Revival”. More specifically, thanks to the efforts of a group of prominent businessmen and artists a number of successful initiatives have taken place in an effort to rejuvenate the dignified Athenian Centre. Begin your journey to the capital city of Greece by visiting the exquisite sightseeings and Ancient monuments of glorious Athens. 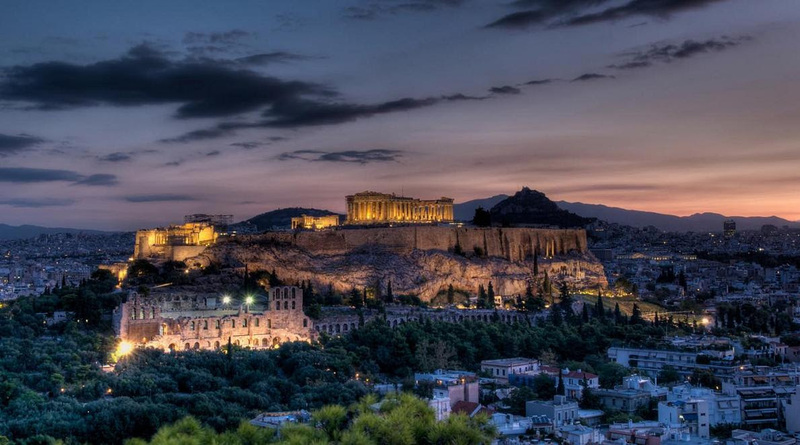 The Parthenon, visible from every part of the city, is a world-renowned symbol of history and refinement. Take a stroll across town with your private tour guide for a chance to visit the idyllic neighborhoods of Thisio, Monastiraki and Plaka as well as the Ancient Agora and Syntagma Square. Despite not being famous for it, Athens is home to a number of exquisite gourmet restaurants & entertainment venues. Contact our dedicated concierge desk to learn more about the best places for dinner & lunch or make arrangements for a VIP table at one of the most famous nightclubs or live stage venues of the city. Personal shopping experiences, 360 helicopter rides & other activities may also be arranged upon request. Thanks to the strategic position of our flagship store, located inside Hilton Athens, Greece’s most iconic city hotel, Luxury Concierge can assist you with hotel bookings at the legendary complex as well as to any other iconic hotel in Athens such as Grande Bretagne, St. George Lycabettus, Intercontinental and Electra Metropolis. Even on very busy seasons, our company can help you secure premium rooms & suites at iconic city hotels & with the best rates possible. 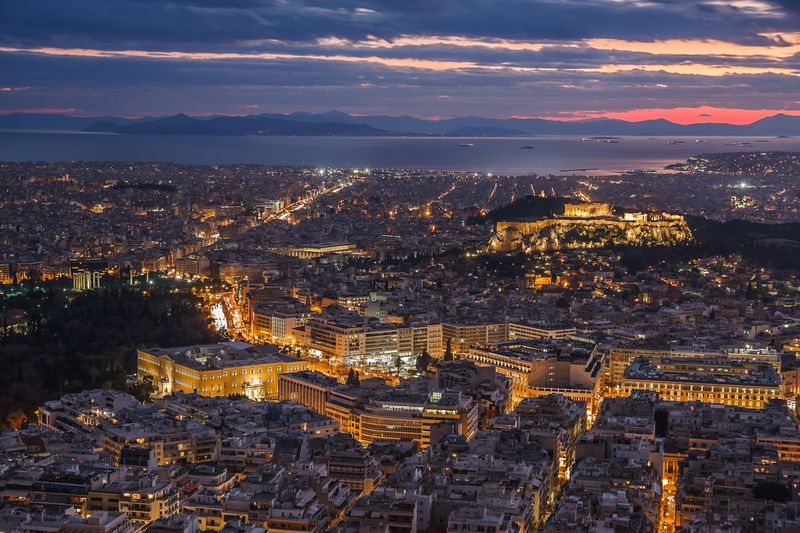 During your stay in Athens our company can help you secure last-minute restaurant reservations at some of the most iconic venues in Athens and the Piraeus area. 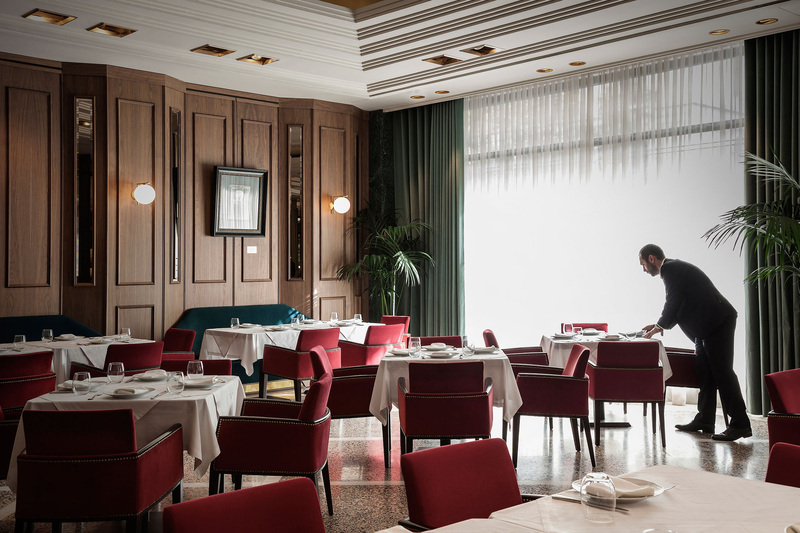 Venues that our concierge experts recommend include the famous Zonars, Papaioanou and Dourabeis restaurants, Papadakis by Argyro Barbarigou, Red Door, Galaxy Bar & Restaurant. Mayor by the awardedKensho Mykonos restaurant as well as the newly re-opened Aethrion located inside Hilton Athens and equipped with a variety of some of the finest products of our sister company, Greek Luxury Products. Personal Shopping is a bespoke service for clients who are looking for a quintessential experience during their shopping time. terms of major and local brands and be directed to the trendiest places and shops. The shopper will guide the client through the main shops that she/he is looking for. 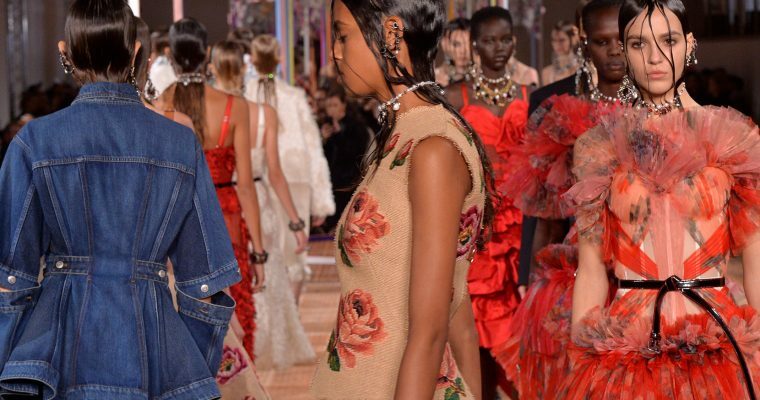 The fashion expert will provide a personal consultation based on the client’s’ preferences and will coordinate all the purchases directly to the client. During the first consultation, normally arranged in a hall of the hotel or a private area, the fashion expert will take relevant information such as what the client is looking for, style, brands of his/her interest, sizes and any particular preference in terms of shopping items. 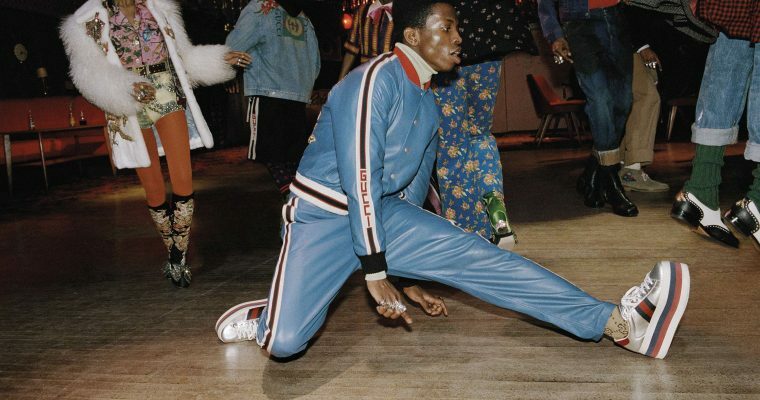 The expert will then guide the client through the shops he/she is looking for in the main shopping areas of the city and will provide personal consultation in regards to the latest fashion trends. The shopper will organize the delivery to the hotel or address requested, in order for the client to comfortably purchase around the area, free of any weights and take the most out of his/her experience. 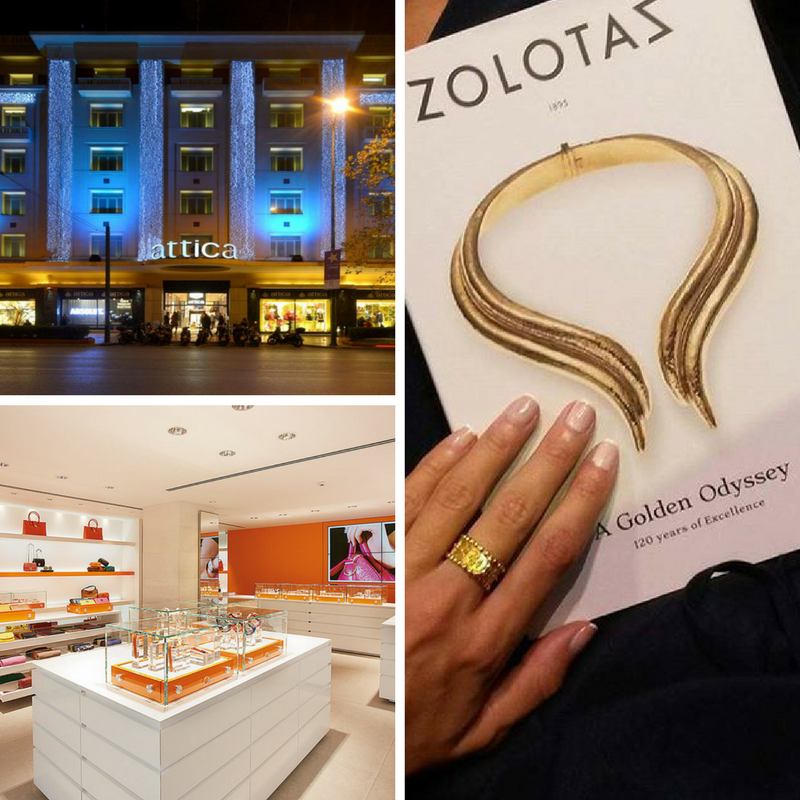 Some of the most famous stores that we work with include Attica, Ermenegildo Zegna, Folie Follie, Zolotas Jewellery and Collective stores. 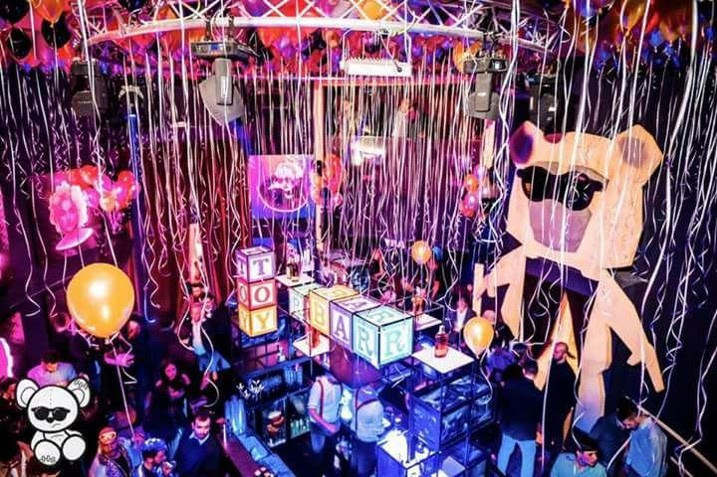 Athens latest nightclub scene arrival, «Toy Room Athens» is one of the most well-known club chains in the world. The venue is styled like a luxurious living room with off designed furniture and specially comissioned artwork by Philippe Cardinal. The space combines elite yet cosy surroundings with pioneering sounds and lighting. Toy Room is the hottest private club chain du jour that has been expanding in different cosmopolitan destinations like: London, Dubai, Rome, Istanbul, Sao Paulo as well as Mykonos. Contact our dedicated concierge desk to make a VIP table reservation today. 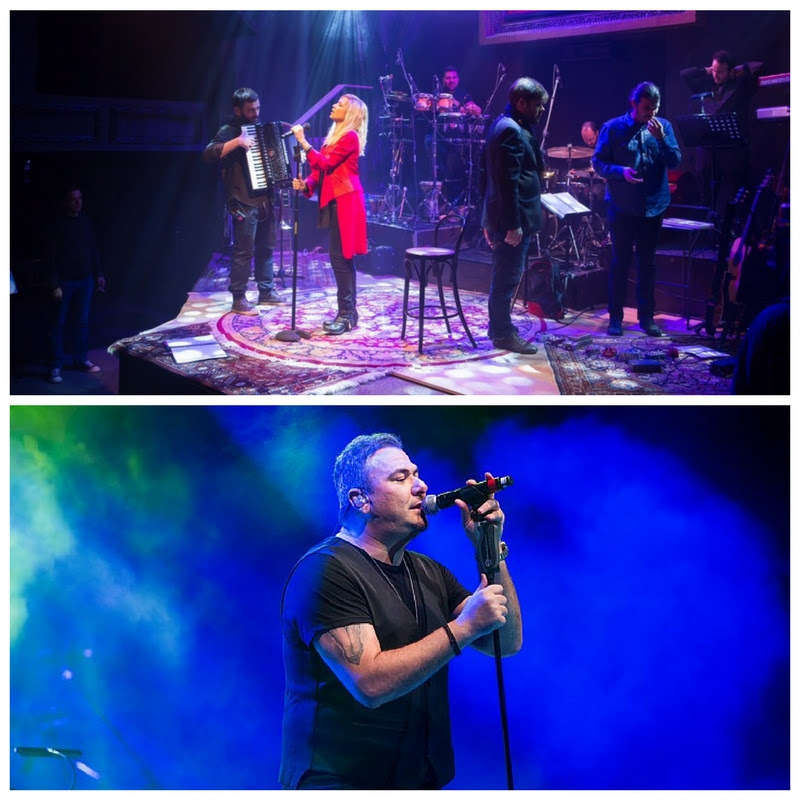 Party in Athens like a local by making a VIP Table reservation at any famous live stage venue featuring world-renowned artists such as Antonis Remmos and Anna Vissi. Our company remains at your disposal to make last-minute arrangements for your bookings as well providing VIP Transfer or even personal body guarding services for your nightout. Backstage visiting as well specially arranged meetings with artists are also available upon demand. Located only 10 miles south of the historical center of the Greek capital, the Athens Riviera is an almost infinite rocky coastline filled with idyllic beaches, palm trees and five-star hotels, glamorous restaurants as well as some of the most dazzling party venues in the country. 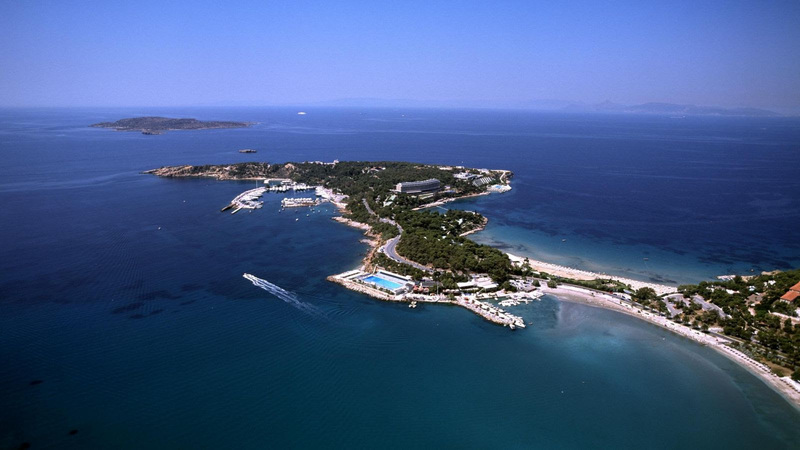 From the glamorous shopping district of Glyfada to the crystal-clear waters of Vouliagmeni and from the luxurious residential area of Panorama to the historical ambience of Cape Sounio, there is always something for everyone at the Athens Riviera. Kickstart your day with a swim at the Astir Beach, the plage where local & international celebrities alike choose to see and be seen. Relax by the Vouliagmeni Marina or a waterfront cafe, visit Lake Vouliagmeni, a natural spring with warm water all year-round or take the roadtrip down to the rocky coves of Saronida and Sounion where the arid Mediterranean environment blends perfectly with the azure colours of the Aegean Sea. 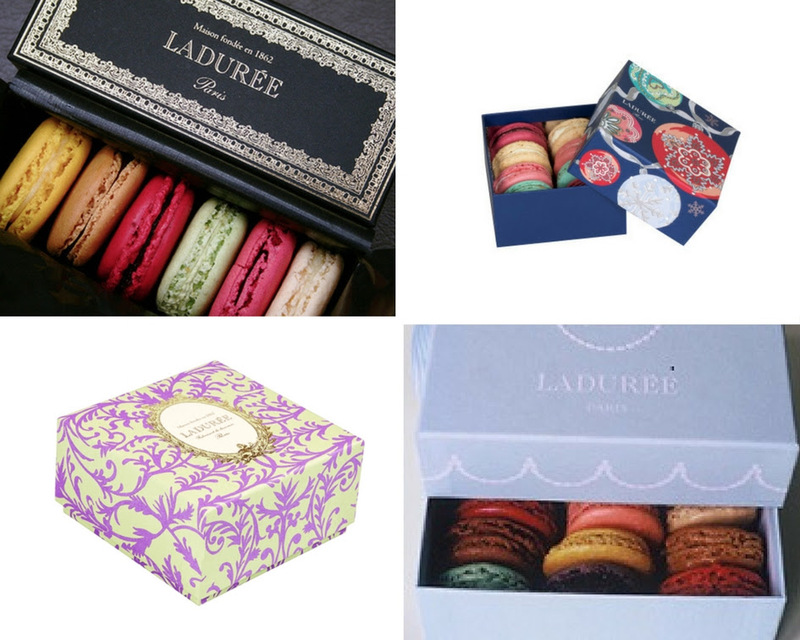 For the very first time in the history of Greek gastronomy, Greek Luxury Products is introducing a selected variety of Ladurée products at the heart of Athens. Starting from the 10th of January 2018 our Hilton Athens flagship store will play host to the most famous macaron brand in the world as part of a collective effort that is aiming to introduce a variety of world-renowned luxury gourmet brands to the Greek market.